Back on time with a Friday review that comes out on a Friday! What a great idea! This weeks episode is a reivew of Jason Bourne. Download Sunday's episode for a spoiler discussion of Jason Bourne and a ton of other content! 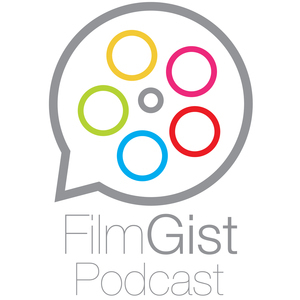 filmgist@gmail.com is our e mail address if you'd like you drop us a note!